Summer has officially started this week according to the calendar, although it’s been hot for the past few weeks. Avoiding the heat is something I try to do but sometimes it’s just not possible since we have to go to the store (even though I don’t like to). Did I mention having to touch the steering wheel while it’s been in direct sunlight and over 100 degrees Fahrenheit! Ouch! Burning sensation on my hands right about now just thinking about it. 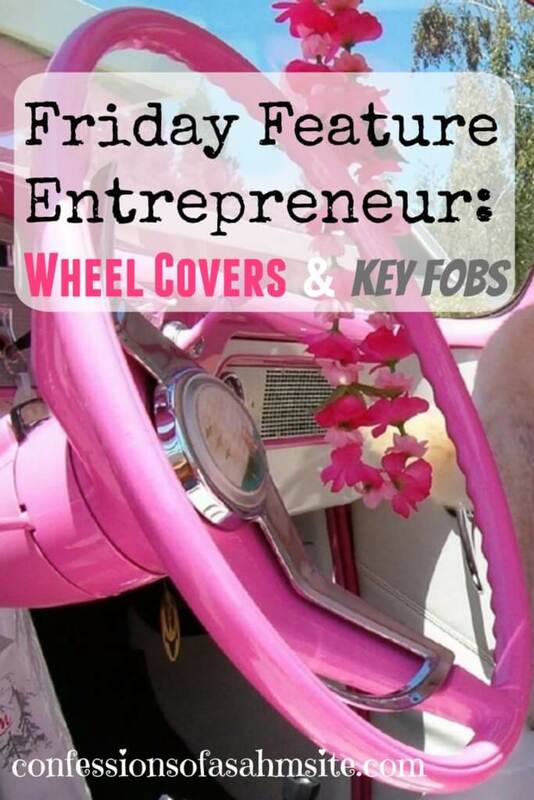 This week’s sponsor and Friday Featured entrepreneur is Patty, owner of EmbellishMePattyV (not an affiliate link), who specializes in wheel covers and key fobs. In the next paragraphs I’ll be giving my honest opinion of my wheel cover sent to me for review by Patty, who kindly let me choose the design I wanted. Checking out her web store felt like I was a kid in a candy store since there are many designs, colors and matching sets to choose from. If you haven’t noticed or have been following my blog, my favorite color is PINK. Of course, the first option I wanted was a pink floral wheel cover I saw on her shop, but I had to think of my manly husband. Whom, I may add, DOES NOT like pink! Blah! Why do we have to share vehicles? I guess because my car is the coolest of the two (kidding) and the newer car, which is more reliable for the family. Anyway, below I will share my review followed by Vicky’s, I mean Patty’s interview (confused since her name and last name are both FIRST names). You’ll read more about that below. ⇓Read until the end for a ♥ GIVEAWAY! I then FOUND it, the perfect cover that would embellish my truck’s steering wheel and make her look pretty, the Pink Shoes Steering Wheel Cover. Phew! He didn’t throw it at me. He just asked if it doesn’t slip off and if I couldn’t find a more manly one. Of course I said there were no manly ones, maybe there is but I said no. I was looking for a chic and stylish design that would make me feel pretty inside while driving and at the same time protect me from the scorching steering wheel. The cover fit snugly on the steering wheel and Patty is clever enough to line them with flannel and grip stop strips to prevent them from slipping off. I gave it a test drive and enjoyed not worrying about getting burned and not having it slip off. It was PERFECT! The pictures don’t do it justice though because when I received it, I realized it had glitter on the shoes which makes it sparkly and dazzling! When I got the package and opened it, it was neatly folded inside a bubble wrap bag which was inside an adorable organza gift bag. Patty also took the time to hand write a thank you note, which is a nice gesture showing care for her customers. 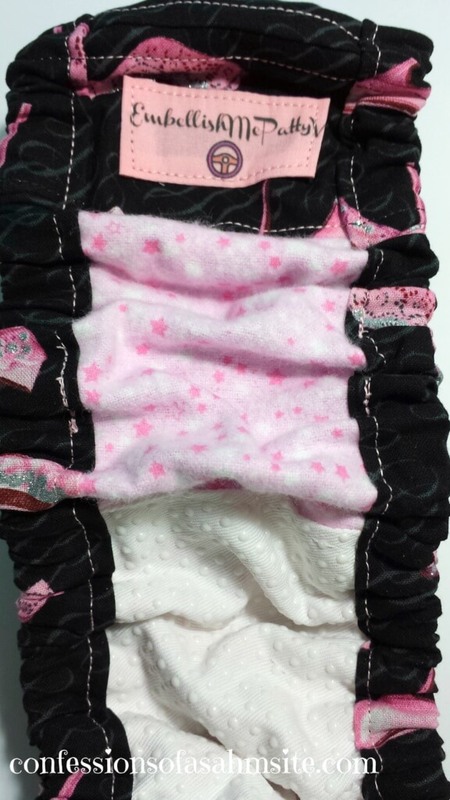 It even comes with her brand’s tag and care instructions as shown above! I immediately took it out, took pictures and right away put it on my wheel. I really loved the design, the way it looked on my steering wheel and how it protected my hands from scorching on the plastic wheel. It also protected my hands from feeling icky and sweaty when grabbing on tight to the steering wheel. I seem to choke the poor steering wheel when I drive. Even though I’m not much of a stylish or shoe person, I fell for this design immediately when I saw it and I’m glad I chose it. If you have your sister’s, niece’s, mother’s or any upcoming birthdays, this would be a functional and unique gift. In my review, I must add that I really love my wheel cover and highly recommend purchasing from Patty. She was quick in taking my wheel’s measurements and sewing my stylish cover. Now, let’s meet the designer and owner of EmbellishMePattyV. My name is Patty Virginia, “The Girl with Two First Names”. To avoid any confusion just call me, PattyV. I’m originally from upstate New York. 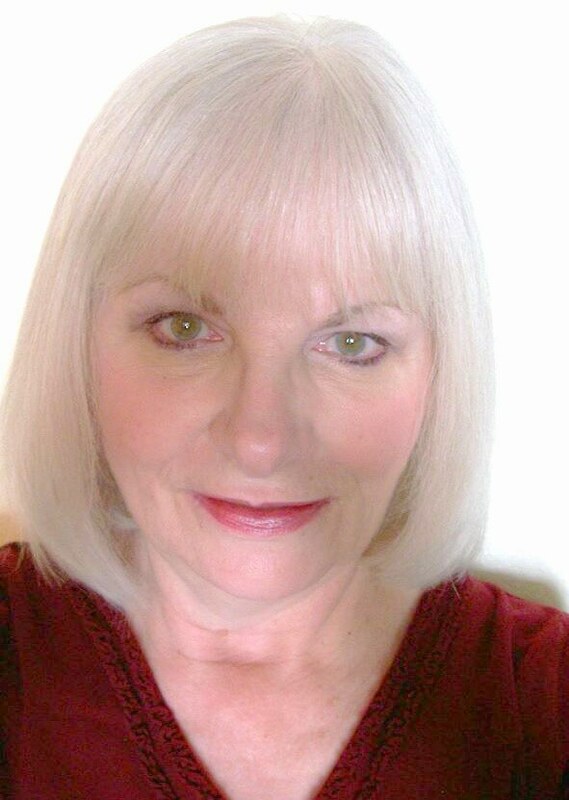 Back in the early 90’s when my husband retired, we moved west to Las Vegas, Nevada for sun and warmer temperatures. For the past 26 years I’ve had the pleasure of working at a Private Country Club as the Golf Shop Buyer/Merchandiser. I’m also a former Home Ec teacher, banker and retail associate. Love to sew, follow fashion trends, shop for fabric and work on my business, EmbellishMePattyV, LLC. It depends on the environment I’m in at the moment. I don’t get too wild and crazy. I do enjoy meeting people and paying it forward. Tell us what made you start creating wheel covers and fabric key-fobs? How did you come about this idea? Well, one extremely hot summer day in Las Vegas when my car had been sitting unprotected in the sun I entered my car and a blast of heat greeted me. It felt like an oven door opened in my face. When I grabbed on to the steering wheel, OUCH! Hands turned beet red and hurt really bad. So, I went home, made a steering wheel cover and tried it out the next day. It worked. The steering wheel was still hot but nothing like before when my hands turned red and hurt. Made several for family and friends and they liked them. So, I listed some in my Etsy shop and they took off. That’s how I started making steering wheel covers. How long have you been creating these pieces? 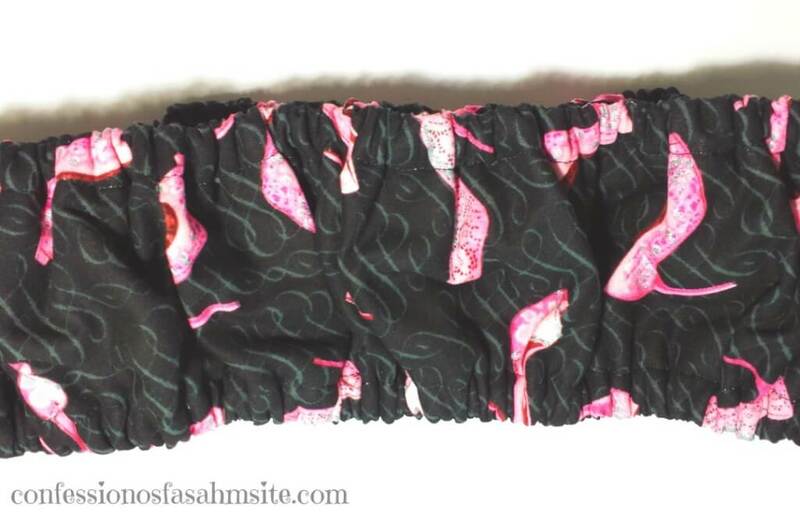 I originally started my Etsy shop in 2011 making hair accessories, magnets, fabric floral centerpieces. But, after a while I decided that these products were not going to make it for me. I was up against some pretty talented competition. So, I stopped doing anything in my Etsy shop until I burned my hands from grabbing on to a hot steering wheel. I’m a former Home Ec major and sewing was a skill I learned in high school. I taught Home Ec for a while but again I realized early on that teaching was not my forte. How do you come up with the many different pieces? I follow many blogs and look for trends on Pinterest, Wanelo and all the other social media venues. I’m always looking for new items to make. 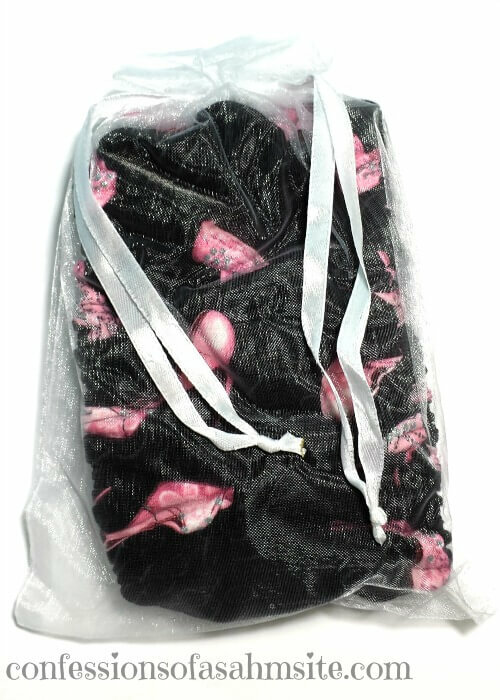 Tried other items in my shop: fabric clothes hanger covers, mug rugs, kitty toy, fabric key chains. Some have worked out but others have not. You never know unless you try. Maybe you’ll get lucky and it will take off. Did you ever think you would be creating these beauties? Never thought in a million years I’d be making steering wheel covers. However, I’ve always had a keen business eye, learned that from my father. A few years after we first moved to Las Vegas I had an idea that came to fruition. I started a gift wrapping business and specialized in wrapping large quantities of gifts given out to Casino’s high roller slot players. We wrapped anywhere from 100 to 1,000 gifts per job. That was fun and at the same time very stressful meeting deadlines of getting the job done in a limited time frame. For many that are thinking of selling their crafts but are afraid to do so, what advice would you give them? Just go for it. Yeah, it’s scary but you’ll never know what might come of it unless you try. You can do it! I’m a pretty organized person and know how to prioritize what has to be done. I always say to myself, do it now because you never know what’s down the road. A tip that I use is notebooks. I write most everything down that needs to be done. For instance, notebooks for: Groceries/Errands, Orders, Ideas for Future Projects, Instructions, etc. It works! One of the new projects I just started is having my own e-commerce store. I thought it was about time to branch out. It’s definitely a work in progress but happy I took the step to “just do it”. Here’s the link to check it out. The biggest advice that I can give to anyone who has the desire to start a business is do your research. Sign up to attend SCORE sessions in your area. Read articles on starting a business, look at your competition, sign up for Pinterest. Just do it! This special thanks goes to Gigi (that’s me, friends call me Gigi) for allowing me the opportunity to share my story and business. Appreciate it very much. Thank you for your time PattyV in sharing your passion for sewing beautiful and effective wheel covers to protect us from the blazing wheels! One thing to take away from Patty is to just do it as she mentioned above. Sometimes we’re afraid to try something and fail but if we don’t fail, we will not learn. She mentioned how she tried creating certain products for her Etsy shop but realized that this was not cutting it out for her until something painful happened which made her light-bulb turn on and made her create what she creates now. Don’t give up on your first options, if one project doesn’t work for you, then try another. P.S. Have you ever switched out your skills because you feel you can use your skills for something greater? How are you using your skills? If you are a creative entrepreneur and would like to get featured, please send me an email at confessions@confessionsofasahmsite.com for details. Patty is offering our readers EXCLUSIVE FREE Shipping on your order! Just enter coupon code: FREESHIP at checkout. Take a peek at her Etsy Shop to sport your girly style while driving. 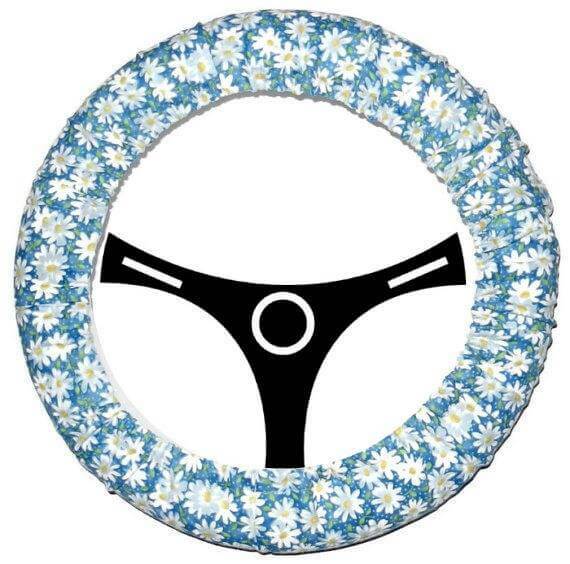 Grab yourself a steering wheel cover to beat the summer heat. If you liked this post, you can view others like this here. These are so cute! I was going to crochet myself a steering wheel cover but I really like these! They’re adorable! I really loved mine. It’s sturdy, chic and comfortable on your hands and wheel. Hope you entered, you never know, you might win it!